The general, or Catholic, letters of James, Peter, John and Jude are the “final frontier” of NT studies (xiii). If it’s true that these letters are neglected individually individually, they are even more neglected as a unit. 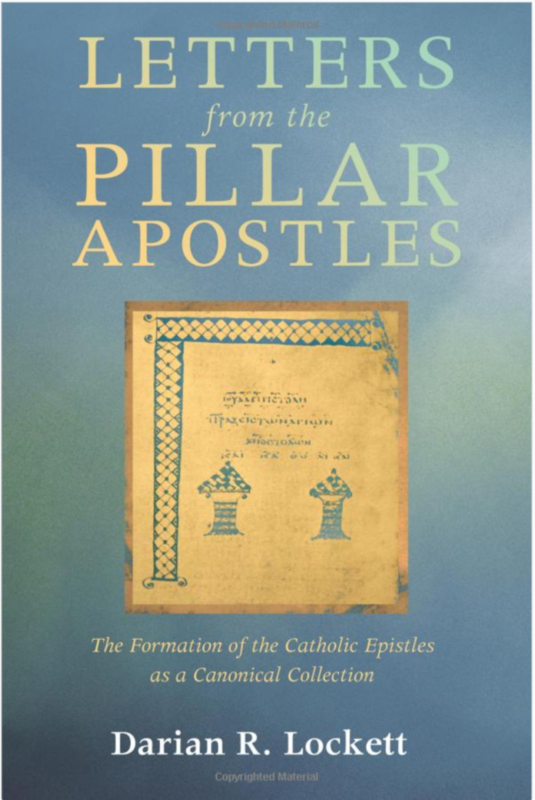 Darian Lockett’s Letters from the Pillar Apostles aims to remedy this neglect. 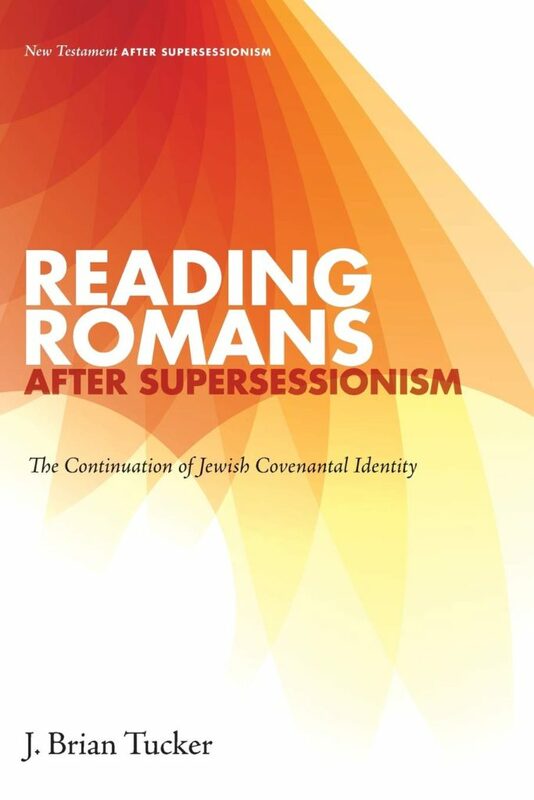 His goal is “a sustained argument for reading the Catholic Epistles as an intentional, discrete collection set within the New Testament” (xvi). It is a common (mis)understanding that “the Old Testament God” is one of wrath, while “the New Testament God” is one of grace and love. The usual response is that in fact Jesus spoke more about hell than anyone else in scripture. But what exactly did he say about hell? And what did he mean? There are several different words and concepts that he used, and “hell” is an unhelpful word to summarize them all. 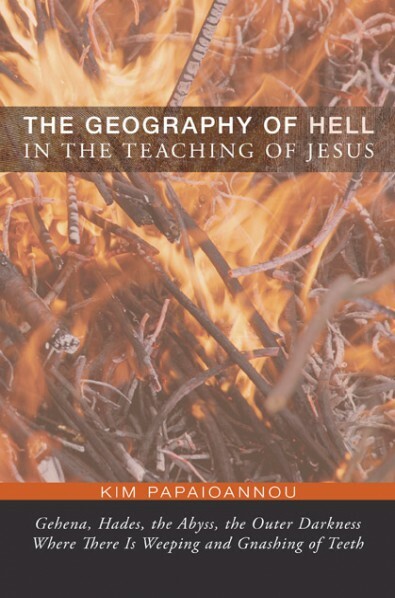 The Geography of Hell in the Teaching of Jesus is Kim Papaioannou’s published dissertation from Durham that tackles these questions and texts. John Sailhamer did not produce many books, but I’m gradually recognizing the impact that he has made. I’m regularly bumping up against ideas and emphases that were entrenched in his vocabulary; ideas such as composition, intertextuality, Text vs. Event, and Pentateuch 2.0. Considering Sailhamer’s impact and his passing this year, it’s fitting that editors Robert Cole and Paul Kissling would produce a festschrift in Sailhamer’s honor. 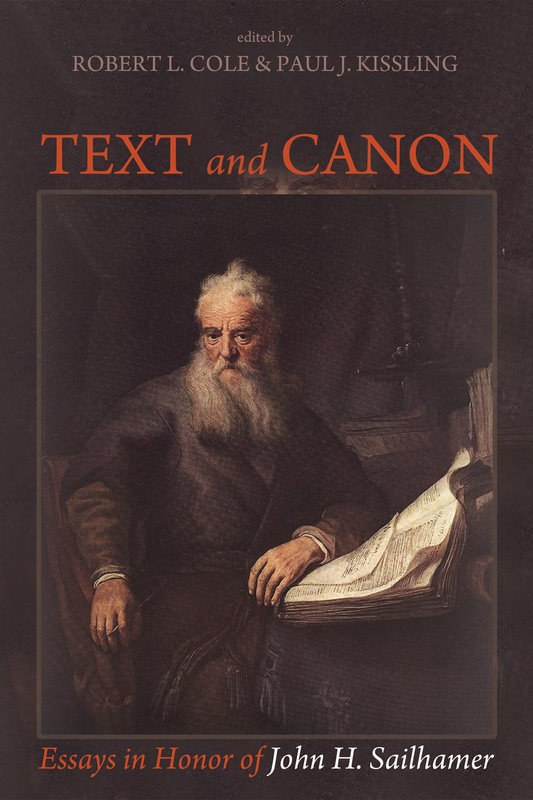 Those familiar with Sailhamer will recognize the significance of its title: Text and Canon. The end of the Bible mirrors the beginning. This is seen in parallels between Revelation 21-22 and the early chapters of Genesis. But what if it goes the other way? Seth Postell’s Adam as Israel is a sustained attempt to prove that Adam’s story foreshadows Israel’s. 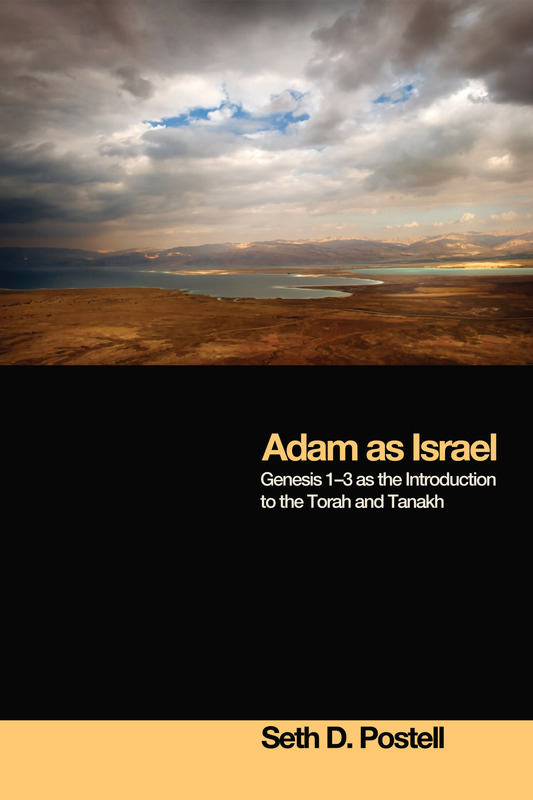 In fact, Postell concludes that Genesis 1-3 was intentionally framed to introduce the Torah and even the Tanakh (Hebrew Bible). Like a collection of classic literature gathering dust on a shelf, Ezekiel remains an admired but closed book for many. We know it is important, but we don’t read it. However, random highlights are embedded in our consciousness; if not the valley of dry bones vision, then the battle of Gog and Magog, or the eight chapters describing a temple. These visions play a large role in the end-times theology of many, even if they remain unread! In fairness, Ezekiel can be a difficult book, not least due to the cultural and historic distance between ourselves and the ancient prophet from the East. A sure guide to the book of Ezekiel, Daniel Block has contributed two collections of essays that sit alongside his massive and magisterial commentaries on the book. 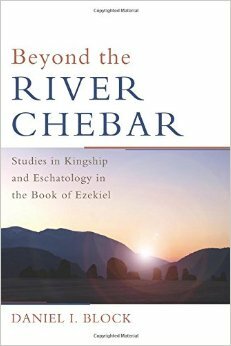 I have already reviewed his first, and in this review, I will discuss the second, entitled Beyond the River Chebar.